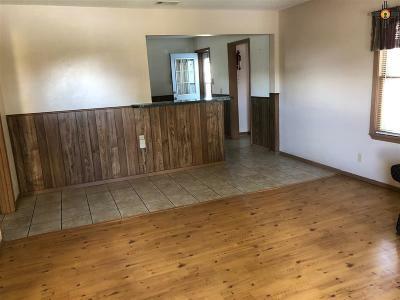 Come see your new HOME. 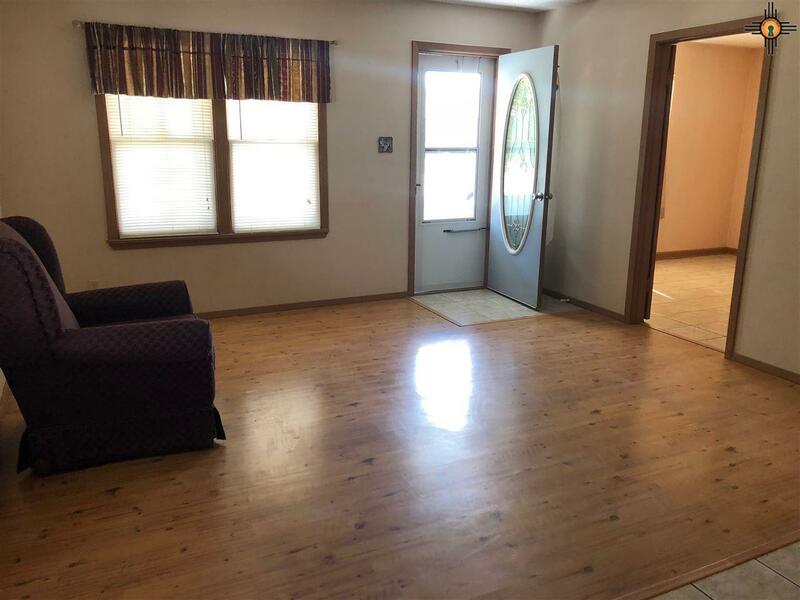 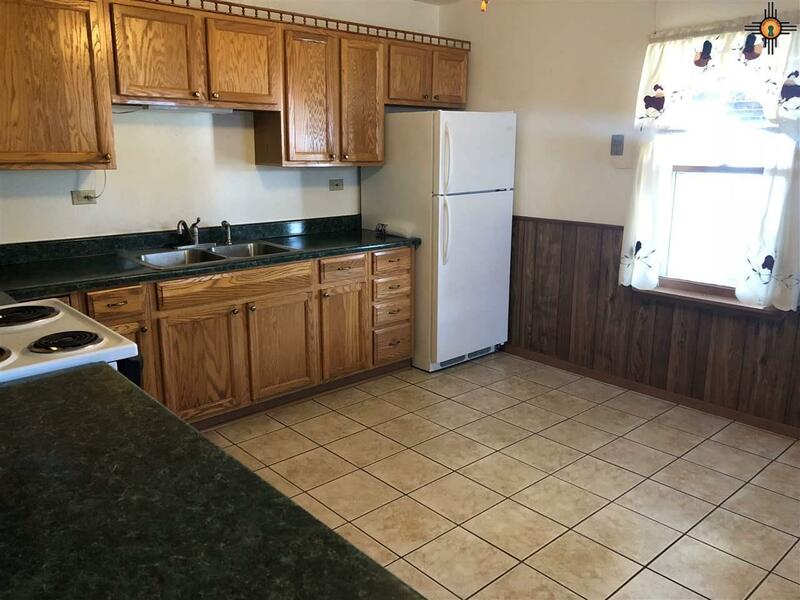 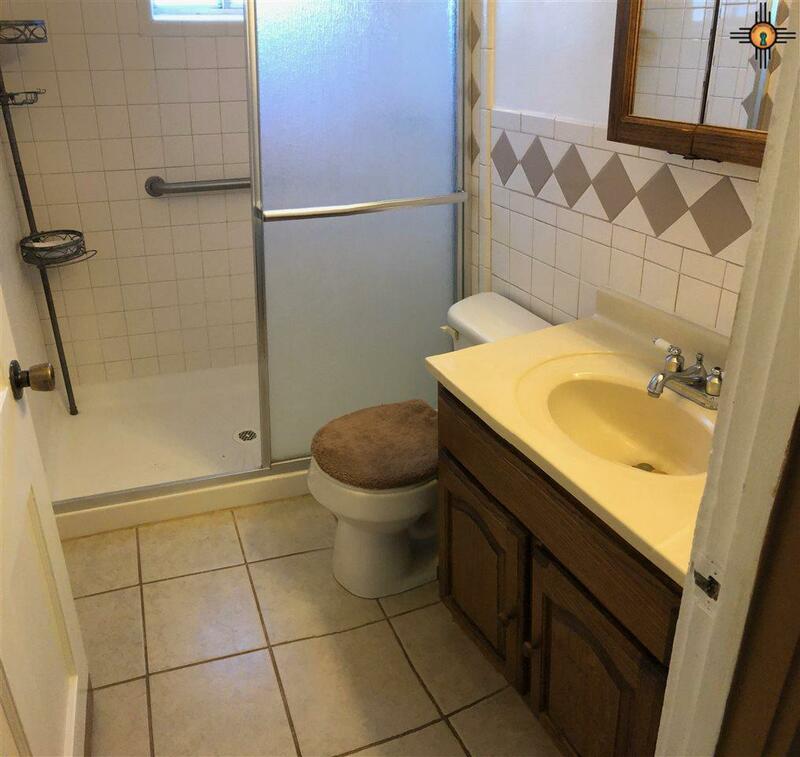 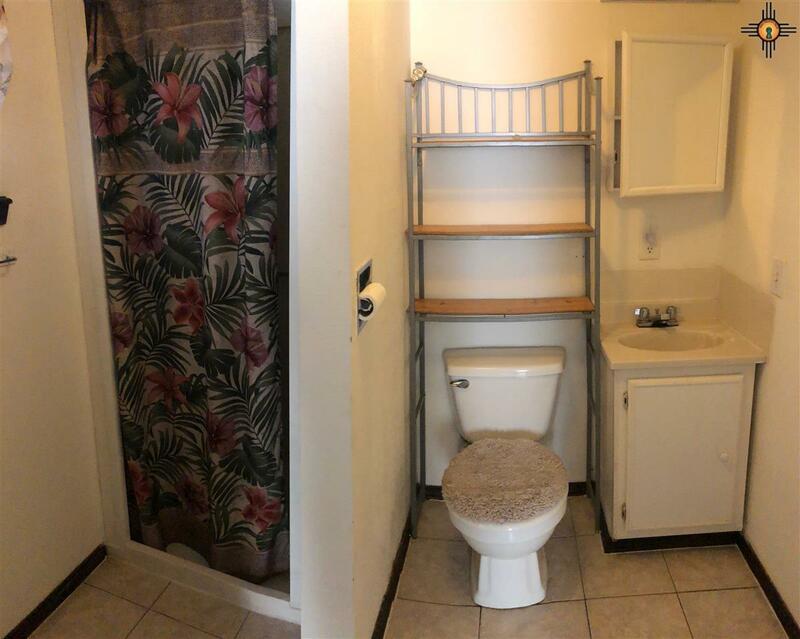 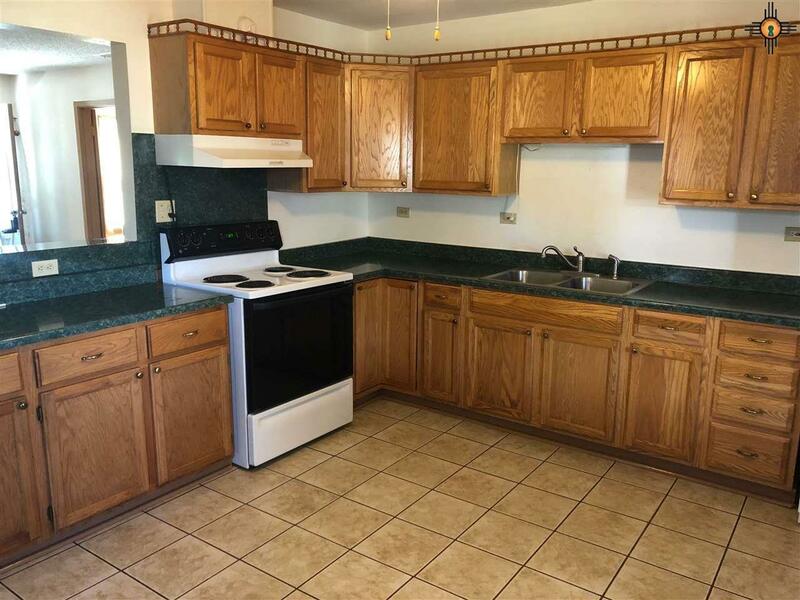 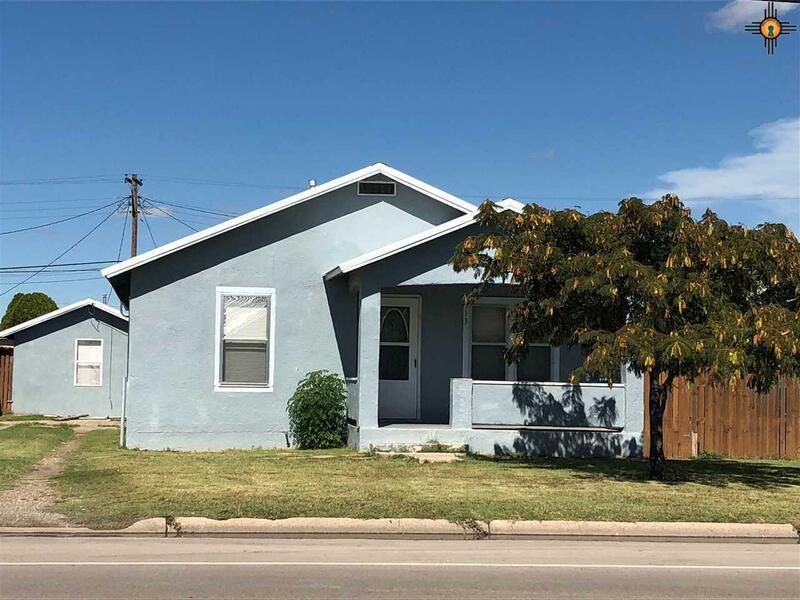 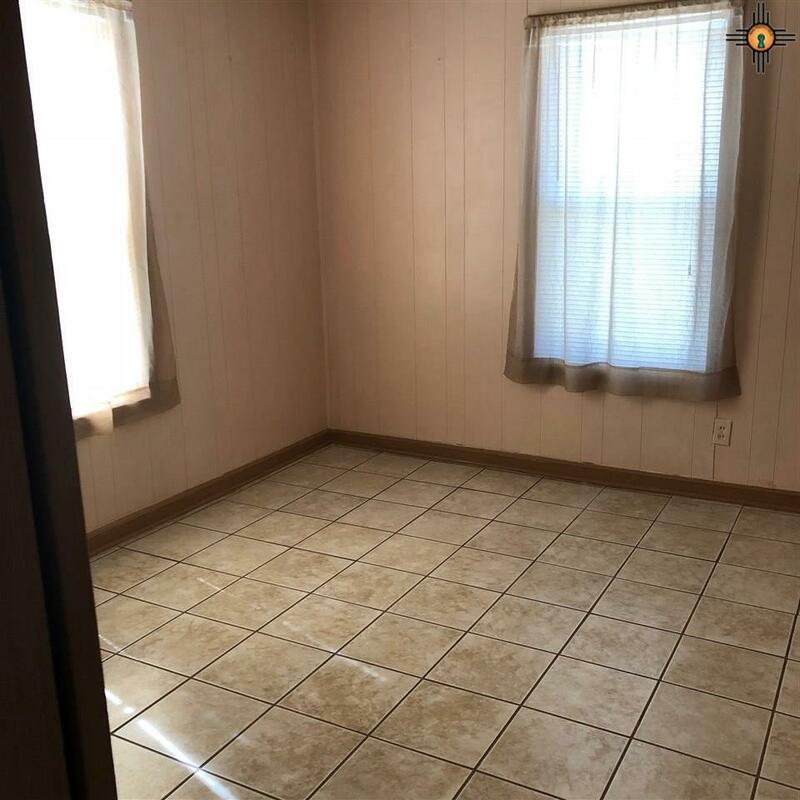 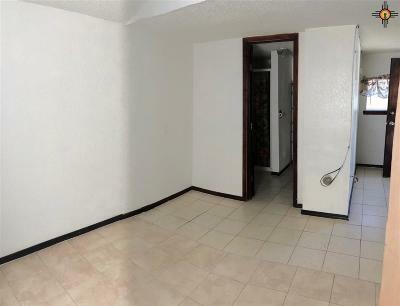 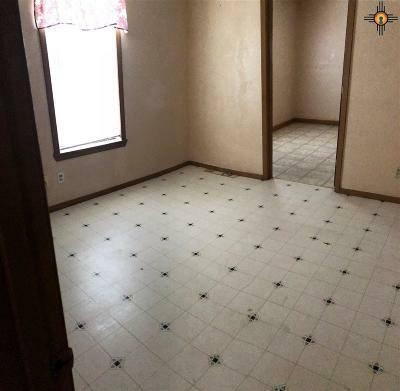 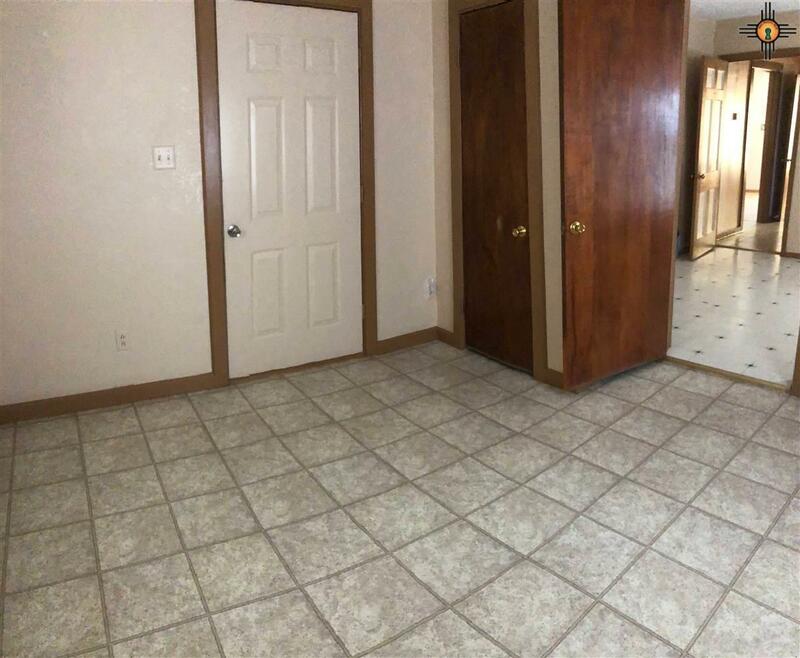 This very AFFORDABLE 3 bedroom 1 bath home has an efficiency apartment in the back that is cute and cozy, perfect for a rental or anything else your family needs. Don't delay, this 2 for 1 scenario doesn't come around often.